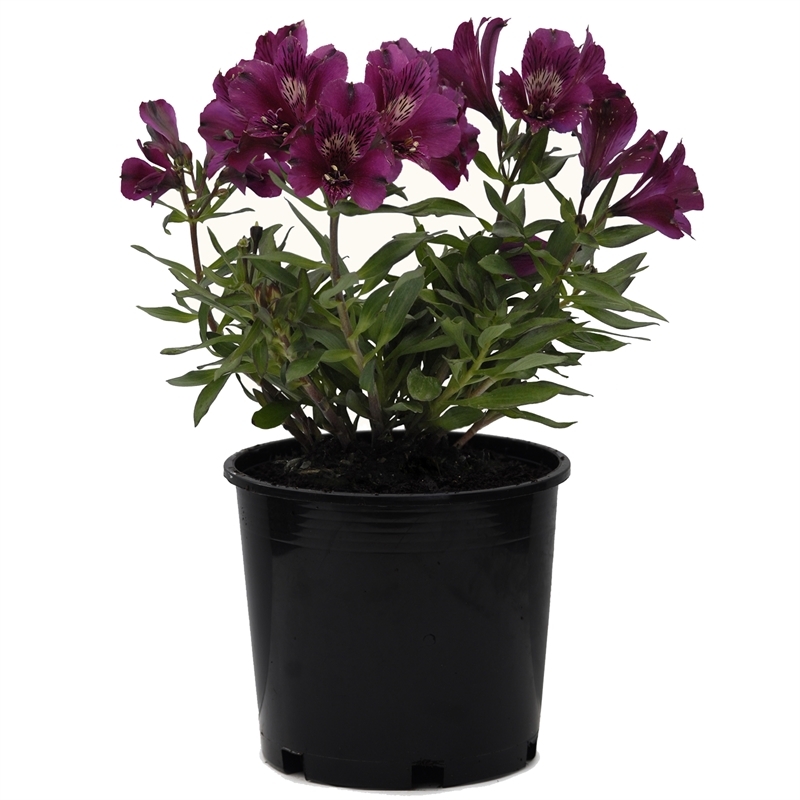 deep purple flowers with white throats that bloom from early summer to mid autumn. 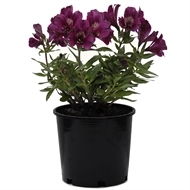 Ideal for borders and containers. Great cut flower.